She is the Founder, Chairperson and Managing Director of the Company. She is a Law Graduate and holds Bachelor’s degree in Philosophy and Sanskrit & Masters’ degree in English Literature. Her role in the organisation is that of a strategic decision maker and policy maker to ensure growth. 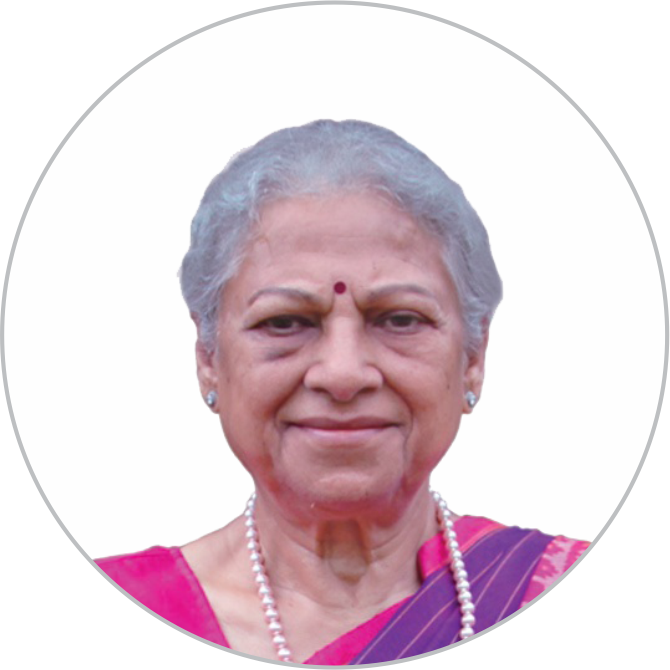 She is one of the most renowned Women Entrepreneurs of India and was the First Elected Lady as a President of Gujarat Chambers of Commerce and Industry in 65 years. In past she has been Director in Tourism Corporation of Gujarat Ltd. Gujarat State Handloom House Corporation and Small Industries Development Bank of India (SIDBI). He is B.Sc. (Chemistry) and LL.B. 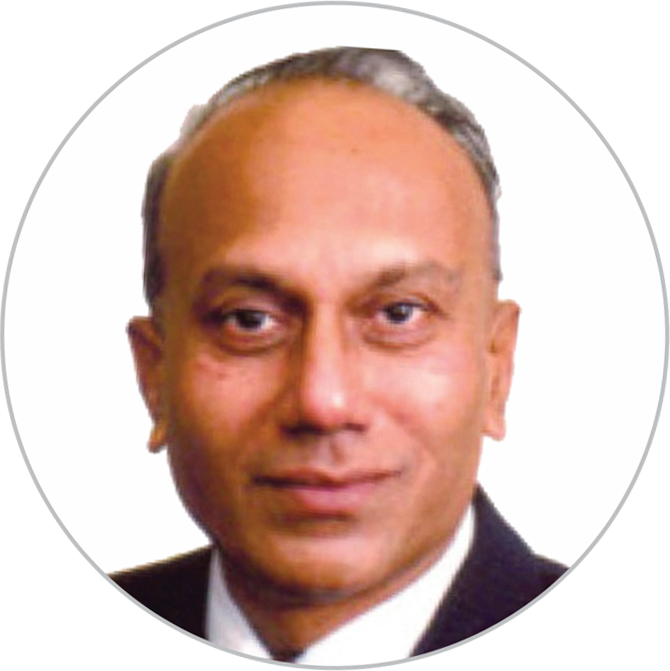 He has been the founder of Metrochem Industries Limited. 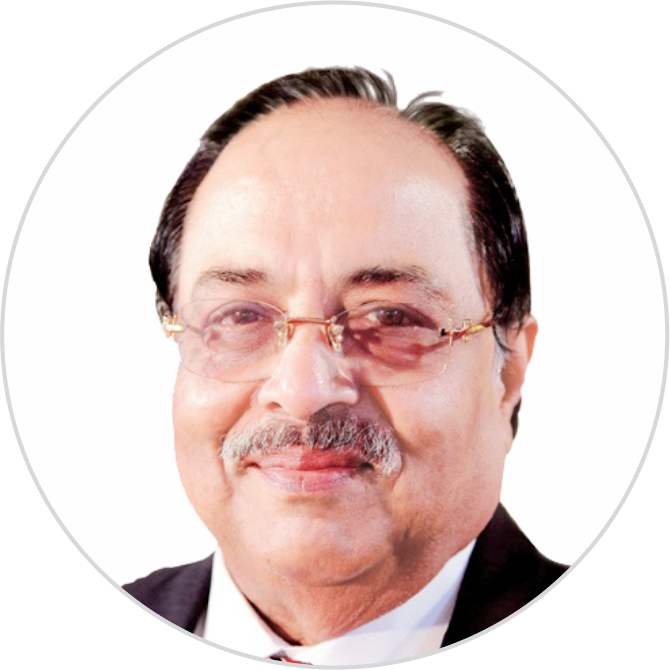 He is an Industrialist with experience of more than 40 years in Chemical Industry. He is the Chairman of the Gujarat Research and Medical Institute (Rajasthan Hospital) and also a member of the Executive Committee of GCCI. He has been elected as a President of Gujarat Dyestuff Manufacturers Association and Rajasthan Seva Samiti. He is graduated with L.L.M. Honors in International Taxation from the prestigious NYU School of Law. 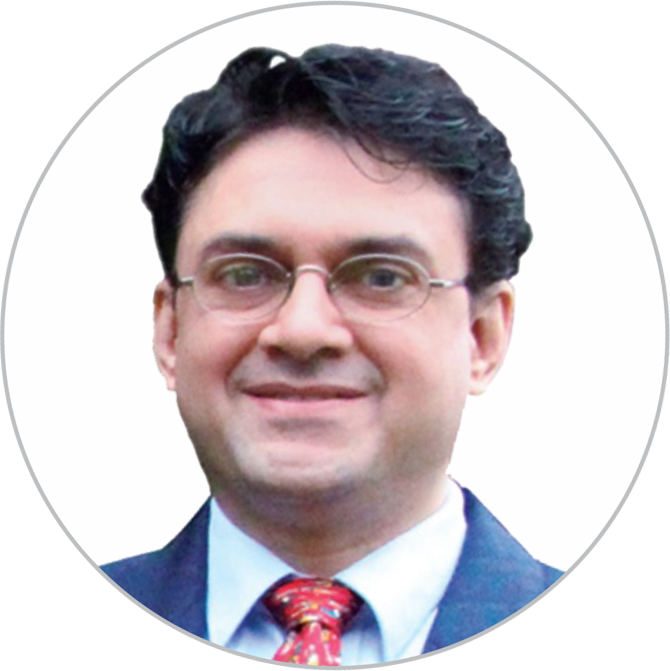 Jigar acquired valuable experience working as an International Tax Attorney with PricewaterhouseCoopers at New York. 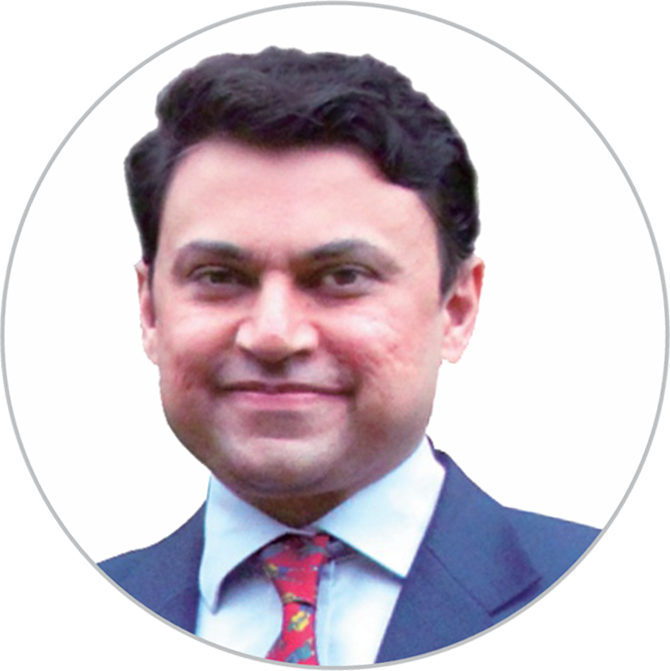 He is currently the Executive Director of International Tax & Investment Consultants at Ahmedabad. He is Vice-President of the Income Tax Bar Association, Ahmedabad. Jigar has addressed several public forums and participated in TV discussions. He was awarded ‘Upcoming speaker 2016’ by the All India Federation of Tax Practitioners. He has over 39 years of experience in teaching. 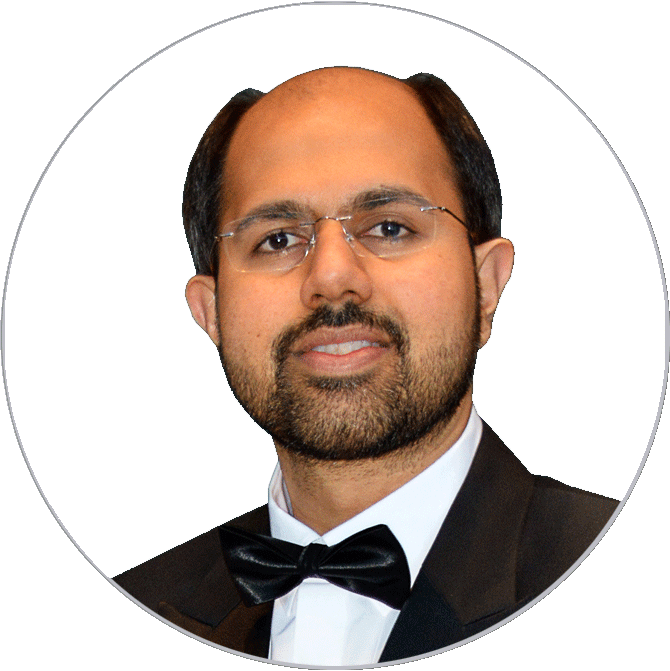 He is a research guide at many universities and more than 20 research articles are written by him, In addition to this, he designs soft skill programs for corporate executives. He has authored many books on Mathematics and Operations Research. He is associated with the Company Since 2002. 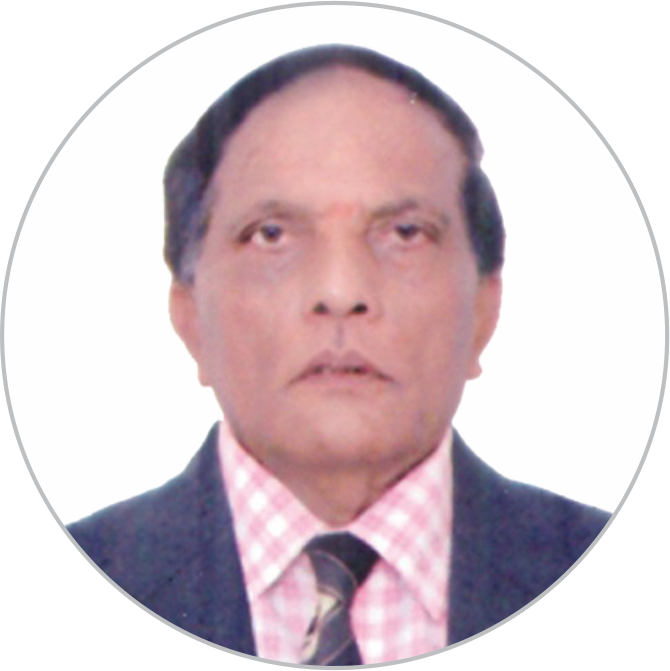 He is Practicing Cost Accountant, practicing in the field of Cost & Management Accountancy since last more than 40 years. He is a M. Com, L.L.B., FICWA and FIISA. 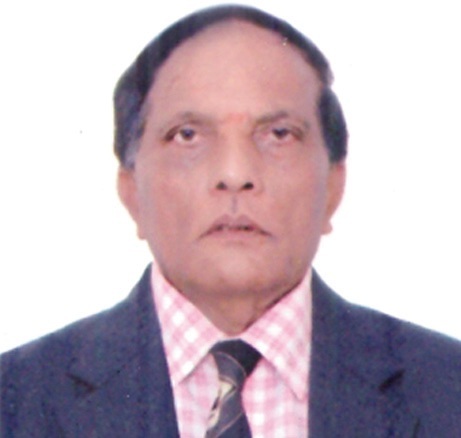 He was Chairman of the Western Region of the Institute of Cost Accountants of India. He is proficient in the field of Cost and Management Accountancy. He is associated with the Company since 2003. 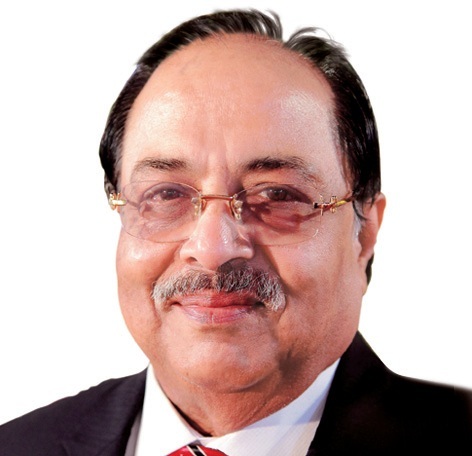 He is the Director and has been associated with the Company since 1994. He is a Major in Finance and Marketing from Lehigh University, Bethlehem (USA). He has the experience of working with Krieger Associates, New Jersey (USA) one of the largest currency option traders. He is the Joint Managing Director & CFO of the Company. He is a Major in Finance and Marketing from Lehigh University, Bethlehem (USA). He undertakes the responsibility of Production, Finance, Marketing, Quality Control and Overall Developments of the Company. He has an experience of working with Bank of California (San Francisco) as Financial Analyst and Paragon Knits, Bethlehem, (USA) as a Consultant.